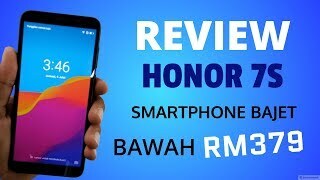 The 7s - 5.45" - 2gb +16gb - 13mp - 3020mah -blue Mobile Phone is manufactured by Honor and was added around March 2019. 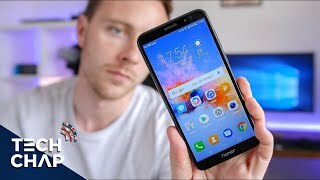 This version of the Mobile Phone comes in Color : Blue , Capacity : 16 GB , Display Size : 5.45 Inch , Sim Cards Slots : Single Sim , Special Features : Touch Screen , Device RAM : 2 GB. 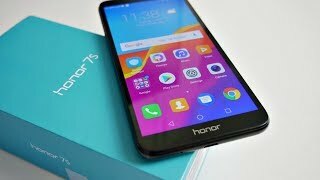 The best price for the Honor 7S - 5.45" - in Nigeria is ₦ 32990 sold at Jumia and available with free shipping and delivery within 1-6 Days (Fashion Items) 3-8 Days for other products.